Iran is close to deploying an early-warning radar system of its own to detect missile launches, stealth aircraft and drones thousands of kilometers from its borders. 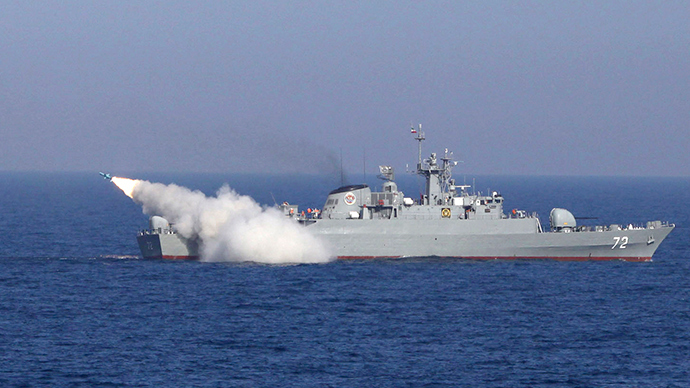 Once fully deployed, the Sepehr radar system will secure Iran's entire airspace. With a range of up to 3,000 kilometers in distance and up to 300 kilometers into space, Sepehr radar system will protect the country's airspace completely. “The radar will be included in the integrated air defense network in future after it is fully deployed, and then we will be able to even feel the enemies' breathing in their bases,” Commander of Khatam ol-Anbia Air Defense Base Brigadier General Farzad Esmayeeli told the national Fars news agency (FNA) on Sunday. "We don’t have any bottleneck left with regard to the Sepehr radar system and over 40 percent of its deployment plan has ended and we don't have any problem” with its development and deployment, he added. “We hope that we can launch a major part of the Sepehr space radar system by the end of the next (Iranian) year (March 21, 2014-March 20, 2015),” Commander Esmayeeli told FNA. 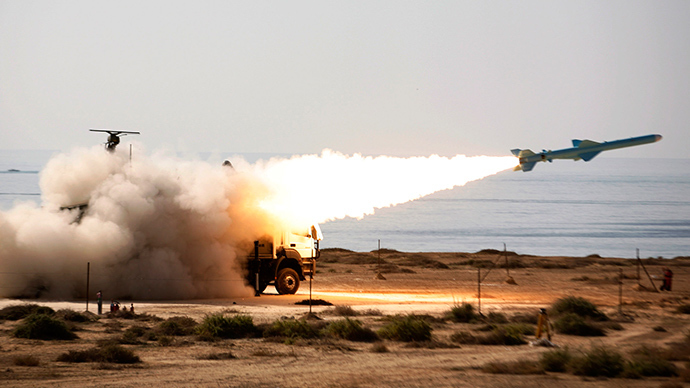 Brigadier General Shahrokh Shahram, the lieutenant commander of Khatam ol-Anbia Air Defense Base, told FNA that the Sepehr radar has successfully passed all the tests. “The Sepehr radar system… can detect stealth targets and micro UAVs at low, medium and high altitudes while it can also very easily identify and detect ballistic, semi-ballistic and cruise missiles,” Shahram said, FNA reported. 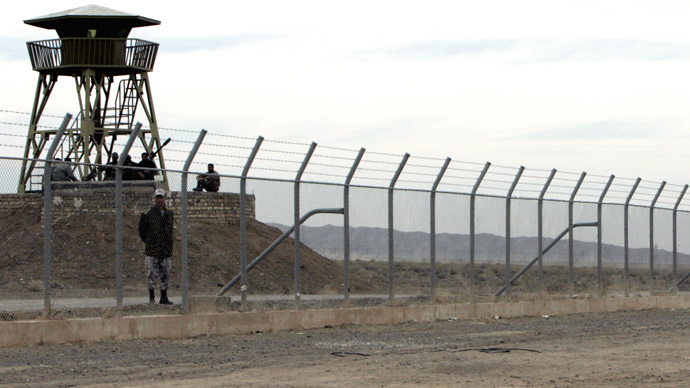 The first phase of Iran’s early warning radar system was tested in November 2014. 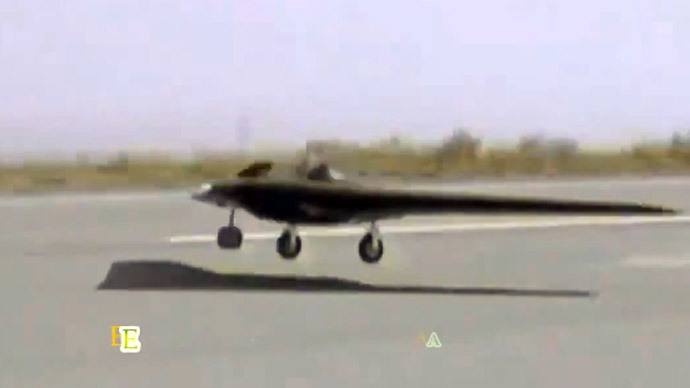 In September, Iran unveiled two domestically manufactured state-of-the-art radar systems capable of detecting stealth aircraft and long-distance targets, Arash-2 and Kayhan. The Arash-2 radar system specializes in tracking targets at low segment altitudes of less than 33 kilometers. The two-dimensional Kayhan radar system is capable of detecting and tracking high altitude aerial targets, stealth aircraft included. 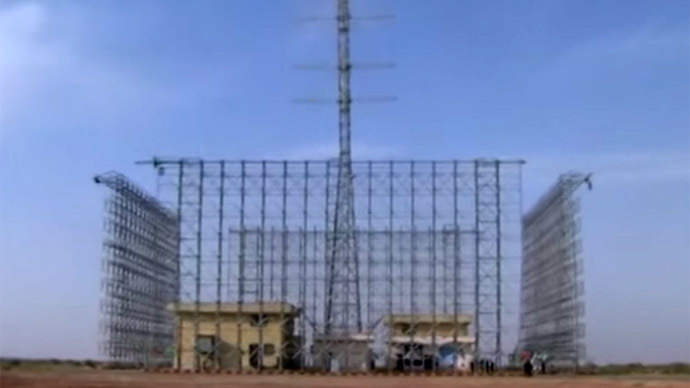 Iran’s first long-range (1,100 kilometer) radar Ghadir was introduced in 2012 and according to the Islamic Revolution Guards Corps (IRGC) Aerospace Commander Brigadier General Amir Ali Hajizadeh, it has been mass-produced ever since. Ghadir radar can detect all aerial targets, including cruise and ballistic missiles, stealth drones, as well as low-altitude satellites. 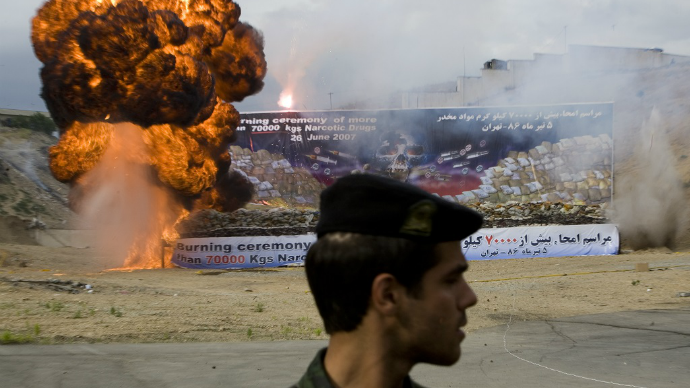 The Iranian leadership has always insisted that the country's military and arms programs serve solely defensive purposes.